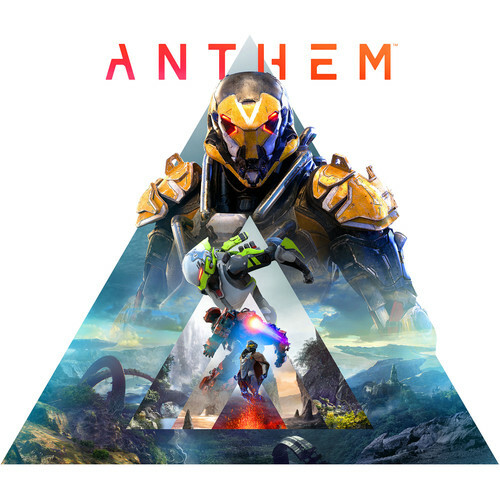 Purchase a qualifying NVIDIA GeForce RTX 2080 or 2080 Ti graphics card and get Anthem in this NVIDIA Game Bundle. A shadowy faction threatens all of humankind and the only thing that stands between these villains and the ancient technology they covet are the Freelancers in Anthem from EA. Join with up to three other players and assemble high-tech, handcrafted, and uniquely powerful exosuits. Explore vast ruins, battle deadly enemies, and claim otherworldly artifacts. With every mission, you and your Javelin exosuit get more powerful. Fight the dangers of a constantly changing world. Install your qualifying GeForce RTX graphics card. Open and log into GeForce Experience. Go to the Account drop-down menu located at the top right and select "REDEEM".